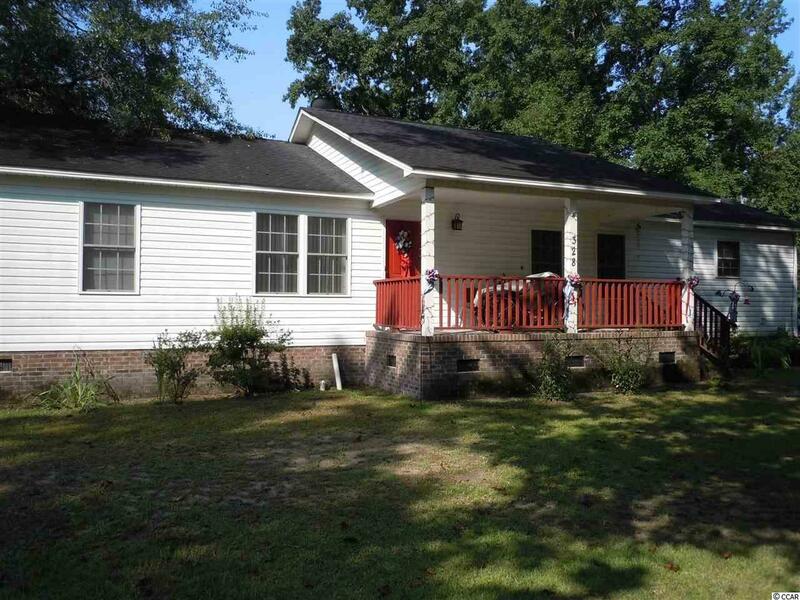 Well maintained 3 bedroom 2 bath home in Fair Bluff, NC. 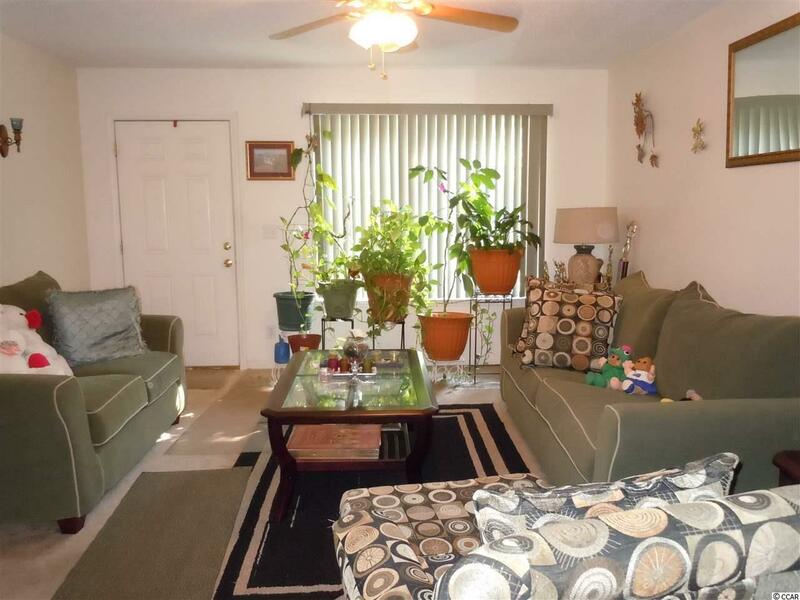 This property features a master bedroom with large bath-Soaking tub and stand alone shower. 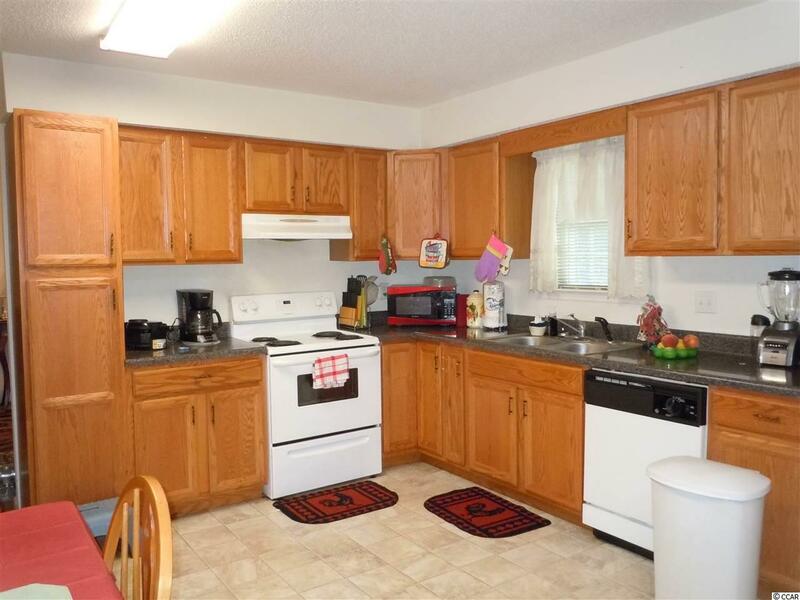 Kitchen is spacious with lots of storage and counter top space. 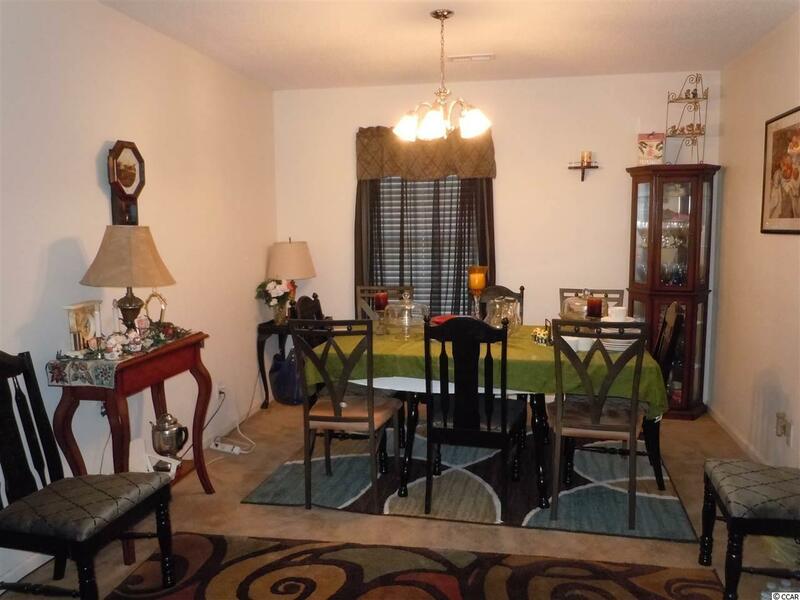 Additional formal dining room, huge den and front living room all on a 1 acre corner lot. No HOA. Historic Lumber River and Riverwalk are minutes away. This home is only an hour drive from SC/NC beaches.